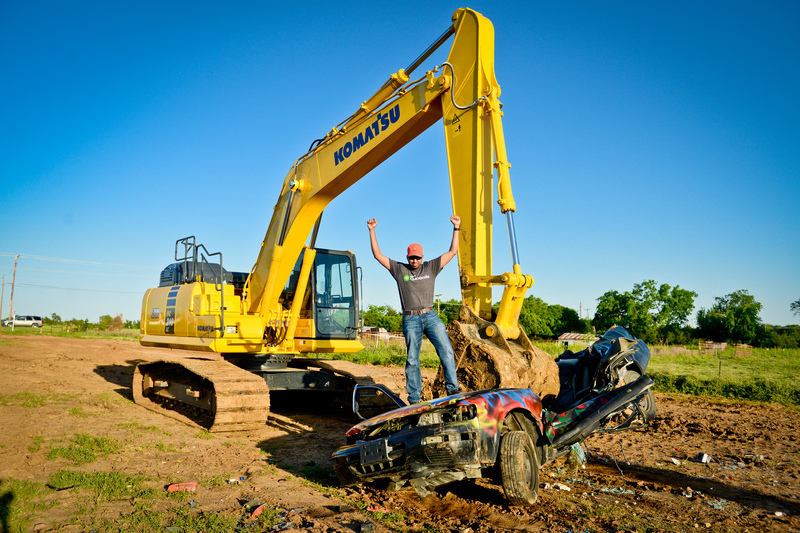 16may3:30pm6:30pmExtreme Sandbox with RenodisAn event you will really 'dig'! Join us for a networking experience you won’t forget! 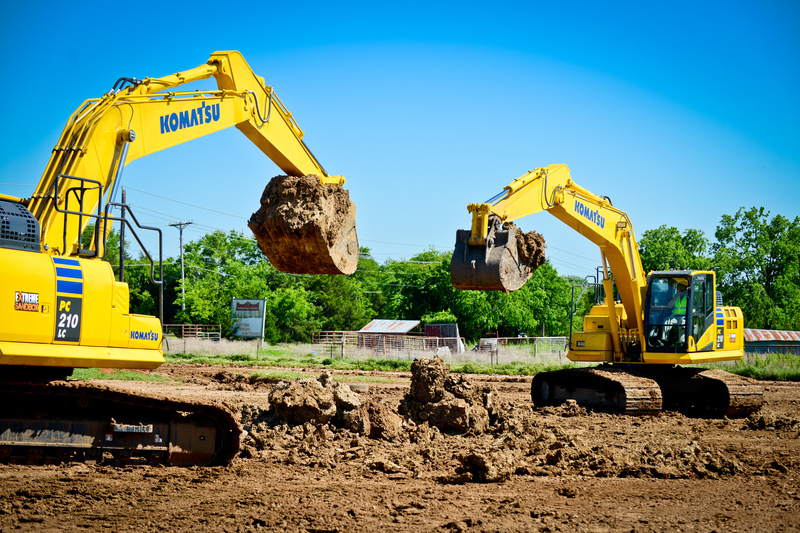 Have you ever wanted to operate heavy construction equipment? 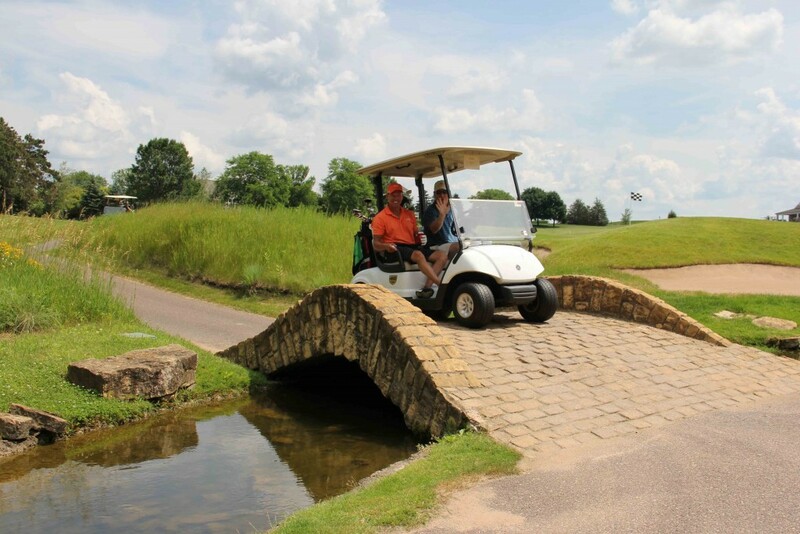 Well now you can with Renodis at Extreme Sandbox in Hastings, MN! Extreme Sandbox is a top-rated local adventure attraction that provides guests with a truly unique opportunity to fulfill their childhood dreams of operating heavy equipment machinery, including a skid steer, bulldozer, excavator and other “toys.” The adventure takes place in a 10-acre “sandbox,” supervised by highly trained expert instructors who help guests learn and master the machines, ensure safety and provide a fun and memorable experience. This event will be rain or shine, as the equipment has enclosed cabs that are fully climate controlled. Be sure to wear closed toed shoes. 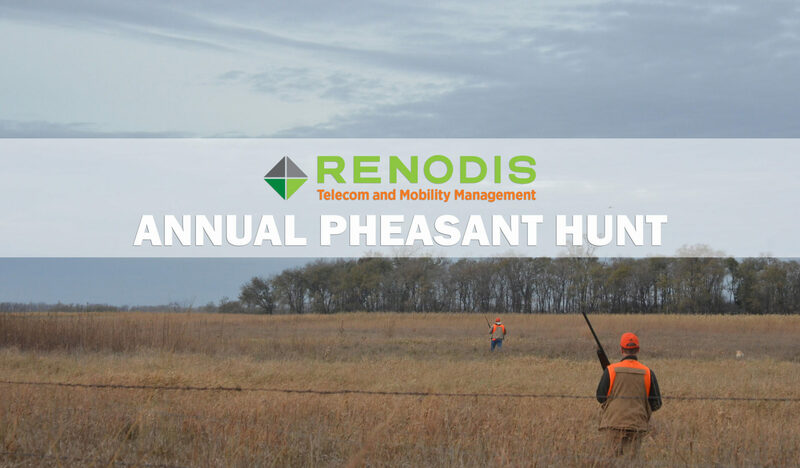 Join us for the 7th Annual Renodis Pheasant Hunt! This highly anticipated event offers some great outdoor time on the South Dakota plains. *Attendees will need to secure a South Dakota hunting license to participate in the event. Nonresident Small Game (10-days, (2) 5-day periods) – $121 more info can be found here.